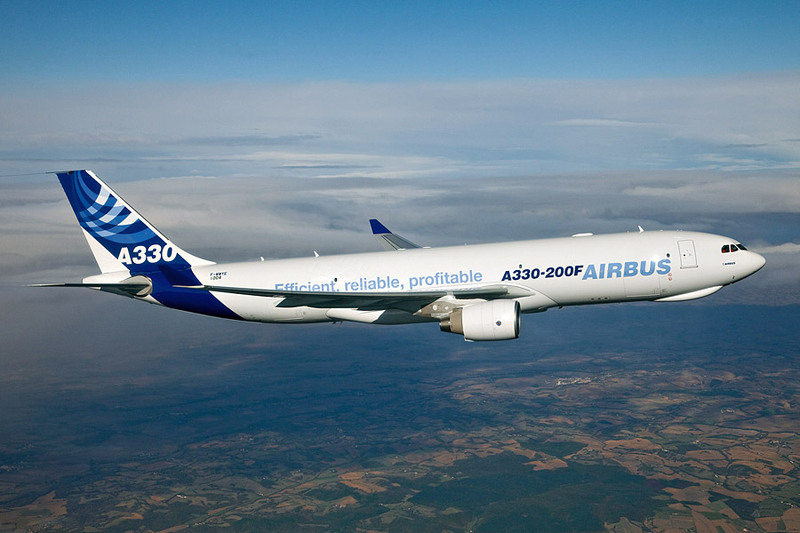 aerobd.news : Airbus has successfully flight-tested its new standard High Bandwidth Connectivity (HBC) onboard architecture on an A330 development aircraft. This is the industry’s first such platform to be flight demonstrated. HBC will soon allow airline customers to choose from the range of new high-throughput satellite technologies such as Ka-Band, SwiftBroadband (L-Band) and Ku-Band, and to be able to do so independently from airlines’ choices of IFE supplier (ie. Zodiac Inflight Innovations (Zii), Panasonic, Thales, and Rockwell Collins). In turn, this means that passengers and crews on Airbus aircraft can be just as ‘connected’ in the air throughout their entire flight as they are on the ground. The new HBC platform will be rolled-out from mid-2017 onward and will rapidly become available across Airbus aircraft families. For this initial flight-test, Airbus’s HBC platform was demonstrated together with the new HBC offering from Zii – which is based around Inmarsat’s new “Global Xpress” Ka-Band satellite network and can offer continuous worldwide high bandwidth coverage for commercial aircraft. Panasonic Avionics Corporation was recently selected by Airbus as a supplier for HBC line-fit solutions (across all A320, A330 and A380 product families) that are compatible with Airbus’s new HBC architecture. The selection of Panasonic – whose system uses the Ku-Band – follows HBC supplier selections including Zii, Thales, and Rockwell Collins. Airbus is introducing in-service retrofits of state-of-the-art HBC solutions for its airline customers. Most recently, Finnair and Iberia selected Airbus to equip their single-aisle and widebody fleets.